When the Uzbekistan customers has signed an agreement with our company, on July 17, 2017, carbonization machine will be sent to Uzbekistan at the scheduled time. 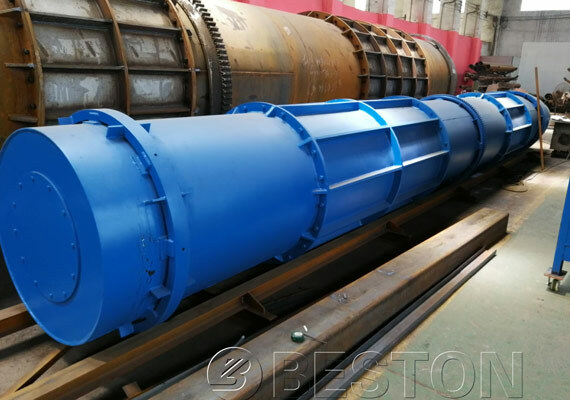 The pictures shows that workers are packing the various components of the carbonization machine. At the same time, our company will send a technical engineer to Uzbekistan to guide and install this machine. And our technical engineer will tell them how to operate and maintain the device.